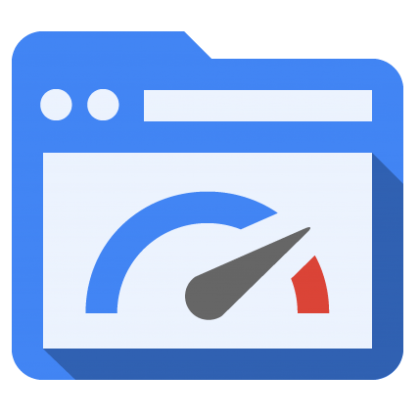 I’ve previously written about Google PageSpeed Service. In 2011, Google launched it alongside their Make the Web Faster movement. The service allowed website optimizations by caching content on Google’s servers, giving faster response times and a better search ranking because of it. Google is — at its heart — an advertising company. Lots of people think of Google as a search engine, but its main business is identifying what people are looking for and selling eyeballs to advertisers. Google’s fundamental business model is built around that concept. Successful products and services feed into that advertising machine; unsuccessful ones get cut off. PageSpeed Service was an attempt to funnel more web traffic through Google’s servers for data collection and analysis. Traffic logs could be analyzed to reveal significant data about users’ browsing habits. What better way to identify patterns of behavior than to collect sites’ data and watch everything? With that, PageSpeed Service was less successful because developers realized that backing Google is not a solution for the long term. Unless it directly feeds and benefits the advertising business at Google it’s prime to be axed. Everyone remembers the Google Reader shutdown and how much of an impact it had, specifically to the non-technical community. Replacements sprung out of the woodwork quickly, but client support and changing habits took a lot of time and headache. By not designing for the long term, Google puts itself in a bad spot between rapid iterations with frequent releases5 and sustainable business models. None of this matters though. Google isn’t interested in alternative business models, it has one. Advertising. A product’s APIs are an expression of company politics and bureaucracy. Anyone using Google’s APIs knows what this means. It’s a terrible mash-up of API design. Multiple different levels of authentication, rate limits and dashboards for access — Google’s API design is terrible, and it speaks to how the company is structured at its core. Having Android, Chrome, and Google Apps, broken out as separate companies with independent potential could go a long way. These products have potential, and unless they are released from the core obligations of Google, it’s unlikely that they will continue to succeed on the same scale as potential competitors. Not that competition matters to Google. Wikipedia has a complete list of list of mergers and acquisitions by Google. Thanks to Katrishia Velez for reading drafts of this post.